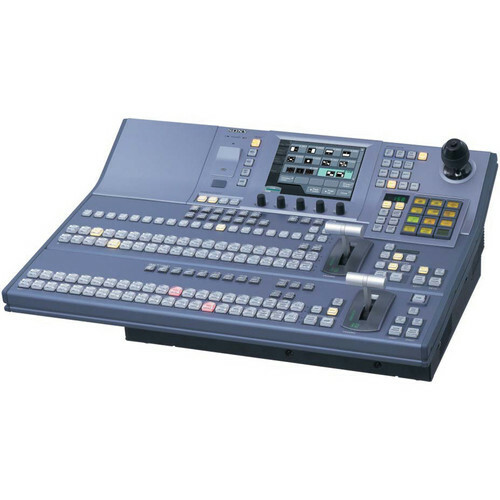 The Sony BWS2017.B 1.5 M/E Wide Control Panel for MFS-2000 is a wide format control panel for the Sony MFS-2000 Switcher Series. It features longer rows of control buttons. Box Dimensions (LxWxH) 29.5 x 25.4 x 19.0"